When Toyota launched the first Yaris in Europe in 1999 it completely redefined what Europeans call the “supermini.” It was short and upright, yet cleverly designed and oddly cool – a deserving European Car of the Year (as its 1.2 million owners can attest to) and the template for just about every new supermini since. Its replacement has just hit forecourts across Europe and by February, it will be in your local Toyota dealership too. The chic little Yaris is coming to America, erasing all memories of the grim Echo and even making its Scion xA sibling look a little dowdy in the process. 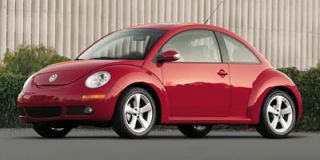 Two body styles are offered in the U.S. , a four-door sedan and three-door hatch, and they couldn’t be any more different in character. The hatchback uses every design trick in the book to disguise its tall, short shape. 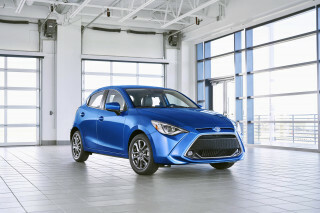 Its broad shoulders, arched beltline and heavily creased metalwork all help to visually compress the Yaris, while sophisticated surface treatment and unusually proportioned headlamps are employed to make its stubby snout cute and appealing. Overall, it’s taut and brilliantly executed, no doubt slaved over for months in Toyota’s European studio, unlike the Japanese-designed sedan, which is rather dour and featureless by comparison. The sedan and hatch are also surprisingly different inside. 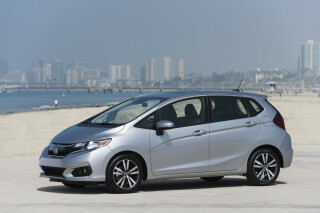 The hatchback uses the European interior, with its stylish door trims and multiple storage compartments, including the dash-top storage bins and the two deep pockets on either side of the stacked HVAC controls. Sadly, the cool 3-D digital instruments of the European Yaris get swapped for a meager speedometer and LED fuel gauge in U.S. models, although its trademark rear seats are offered here. The rear seats can be slid forward and backward to generate either as much rear legroom or as much trunk space as the nineteen-inch longer sedan, depending on your needs. Indeed, the rear seats of the hatchback feel more spacious than those of the sedan, thank to its three inches of extra height and the fact that the seatbacks tilt. The sedan uses a slightly different dashboard that doesn’t have as many handy compartments but does get a center armrest/storage box to compensate. 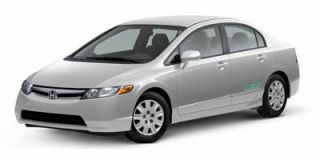 The sedan is also fitted with a tilting driver’s seat, which really helps offset the lack of steering reach adjustment, while manual sedans also get a tachometer - a vital tool for getting the most out of the car’s modest engine. The surprisingly spacious rear uses a standard bench seat, complete with center armrest, cupholders and a split/fold operation on some versions. The quality of construction is beyond reproach, even in our pre-production test cars, but the plastics themselves are of the hard, easily scratched variety and none of the storage compartments were lined so loose objects can rattle rather annoyingly. 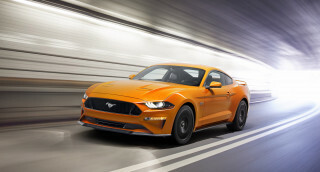 Only one engine is offered, a 1.5-liter four-cylinder engine that’s bolted to a five-speed manual or an optional four-speed automatic. 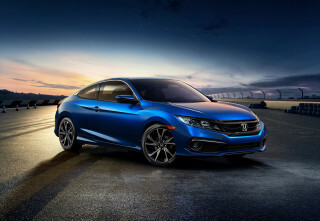 With 106 hp and 103 lb-ft of torque, the manual hatchback should be able to reach 60 mph in the mid-nine seconds range, with the four-speed automatic taking around a second longer, though the larger sedan won’t suffer performance-wise because it weighs exactly the same as the 2293-lb hatch and has the same drag coefficient too. Unsurprisingly, gas mileage for both models is identical also, managing 34 and 40 (city/highway) EPA mpg, or 34 and 39 mpg for automatic models. The gas-mileage reality might be somewhat different, though. The Yaris feels peppy at first but once out on the highway the lack of power is very noticeable so you will spend a lot of time with your right foot buried in the carpet. Once up to speed, it settles into a quiet, composed cruise, although automatic models tend to overcompensate for having only four gears and are too keen to change down to kick down, even under light acceleration. Find a windy road somewhere, though, and the Yaris’ European heritage becomes evident. Despite its basic MacPherson front and sway-bar-free, torsion beam rear suspension, the front-wheel-drive Yaris is nonetheless a fine handling little car. The steering is just about quick enough to make the Yaris feel nimble, while also offering reasonable weight and decent feedback, all of which allows you to throw the Yaris around with unexpected vigor and confidence. When it does run out of grip, it happens very progressively and is easily corrected with a lift of the gas pedal and because you’re constantly thrashing it to within an inch of its life, the Yaris driving experience is surprisingly exhilarating and amusing. 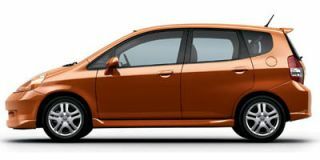 Yeah, the brakes did start to show signs of fade after a while, and yes, the gearchange is a little rubbery, but compared to the dynamics of its rivals, the Yaris is almost like a pint-sized Porsche. Which leaves only the yet-to-be-released price to discuss. 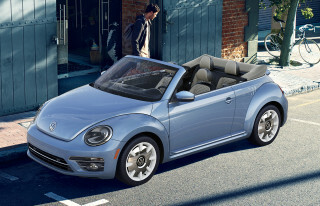 I reckon the base hatch will be priced at around $12,000, which buys you a manual gearbox, air conditioning, 14-inch steel wheels, power steering and little else. 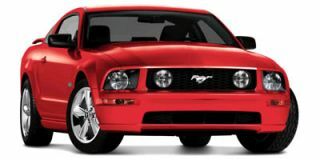 Most buyers will spend a couple of hundred bucks more on the Convenience Package, which includes 15-inch steel wheels, a rear wiper and defroster and a CD stereo with an MP3 input jack, and an extra grand or so on the Power Package which offers power windows, locks and mirrors, ABS and those clever rear seats. Sadly, a tachometer, cruise control, a tilt-adjustable driver’s seat and an engine immobilizer are not offered on the hatchback. The sedan’s Convenience Package offers a split rear seat instead of a rear wiper and the Power Pack throws in cruise control as well as a tachometer on automatic models. 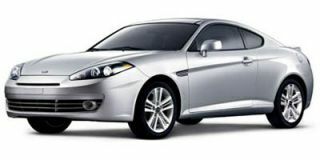 Side and curtain airbags, alloy wheels, spoilers and fog lamps are stand-alone options on both models and there’s also a Sedan S model, which has the Convenience Package, alloys and a body kit as standard. Toyota has had to de-content the Yaris to make it price-competitive with other subcompacts but because the car is expensively engineered to compete in Europe, they’ve had to strip it to the bare bones to get there. Still, that’s the way I’d rather have it. The Yaris might be sparse but it’s robust, cute looking and surprisingly pleasant to drive, while also being utterly painless to own. 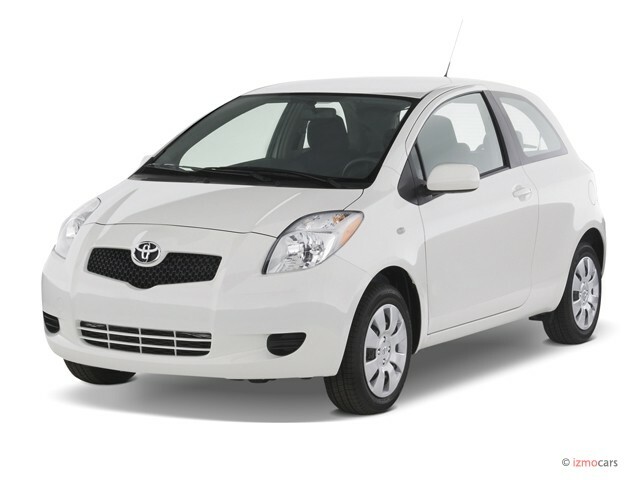 In fact, I think Toyota should bring more of its European products here because despite being the most utilitarian car in Toyota’s lineup, the Yaris is more charming and fun than just about any other car they make. Most satisfying car I've ever owned.